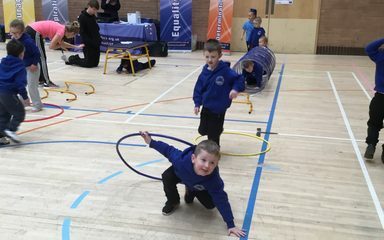 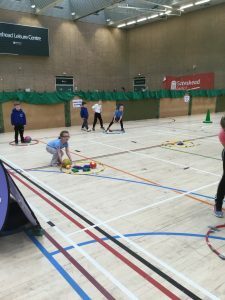 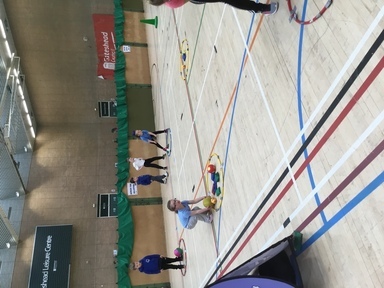 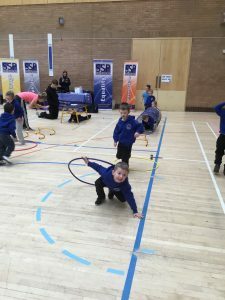 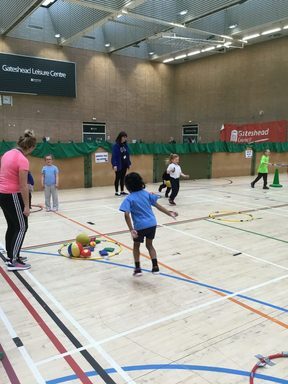 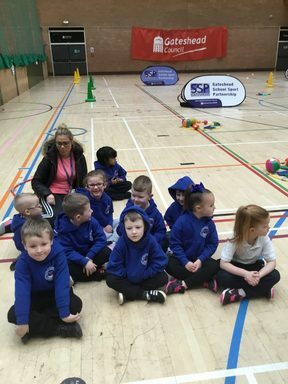 A small group of children from reception attended a multi sports competition this morning held at Gateshead leisure centre. They had so much fun practising their throwing skills, dribbling skills and more. 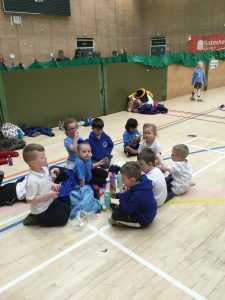 You all look so grown up. 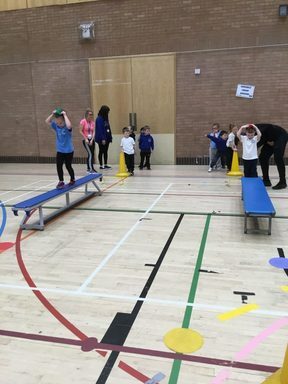 I bet your throwing skills have improved.